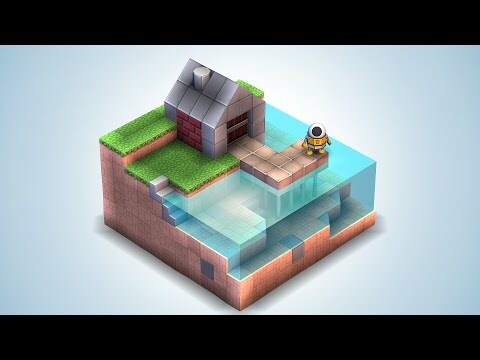 Help a tiny robot stumble home through 50 puzzling mechanical dioramas.- Relaxing gameplay- Charming robots- Collectible level cards- Diorama maker- Small install sizePlay Mekorama for free for as long as you like. Then pay what you think it&apos;s worth. I hope you&apos;ll love it :)Kindly,Martin M... see more Help a tiny robot stumble home through 50 puzzling mechanical dioramas.